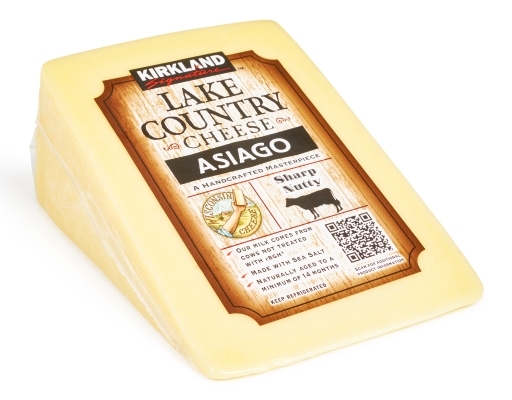 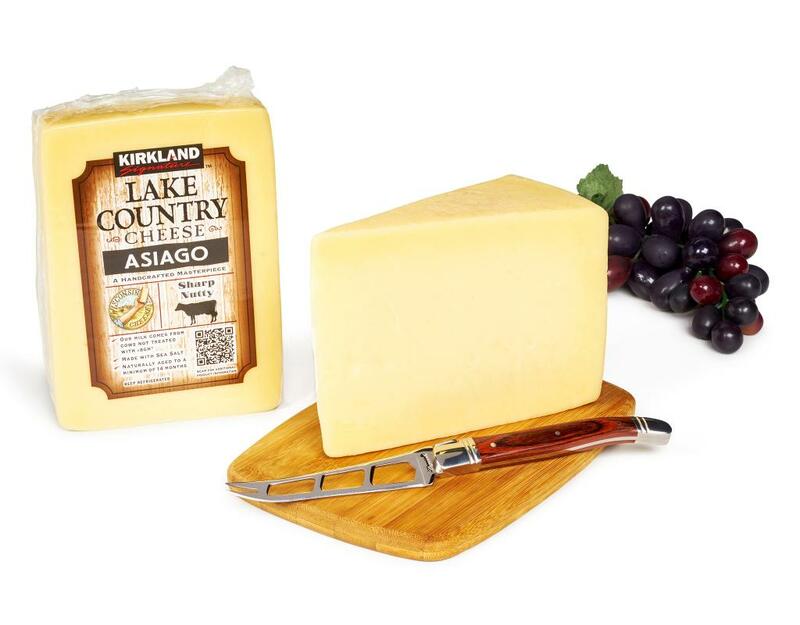 Kirkland Lake Country Asiago Cheese is made with milk that comes from cows not treated with rBGH. 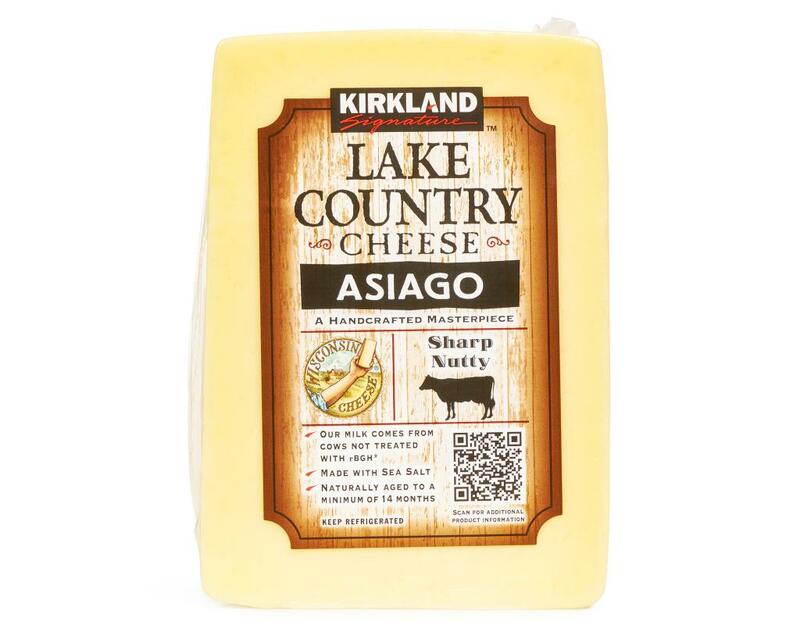 Naturally aged to a minimum of 14 months, it is delicious when grated over a salad, soup or pasta. 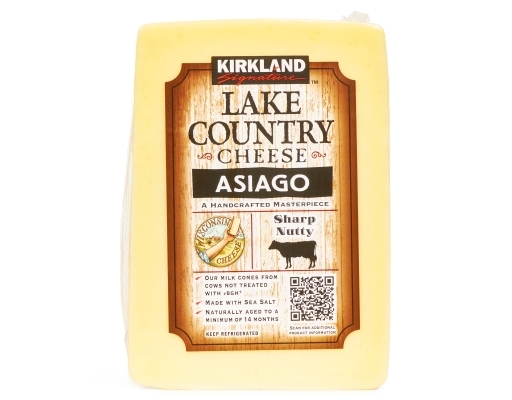 Amo asiago! 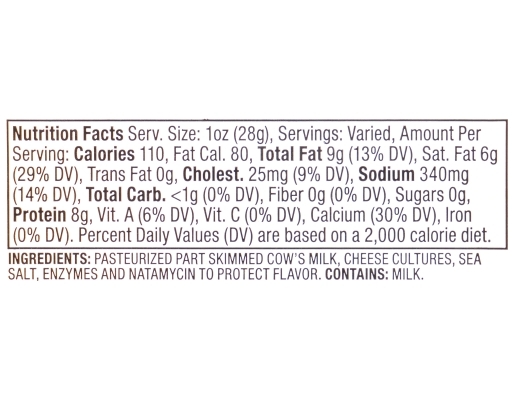 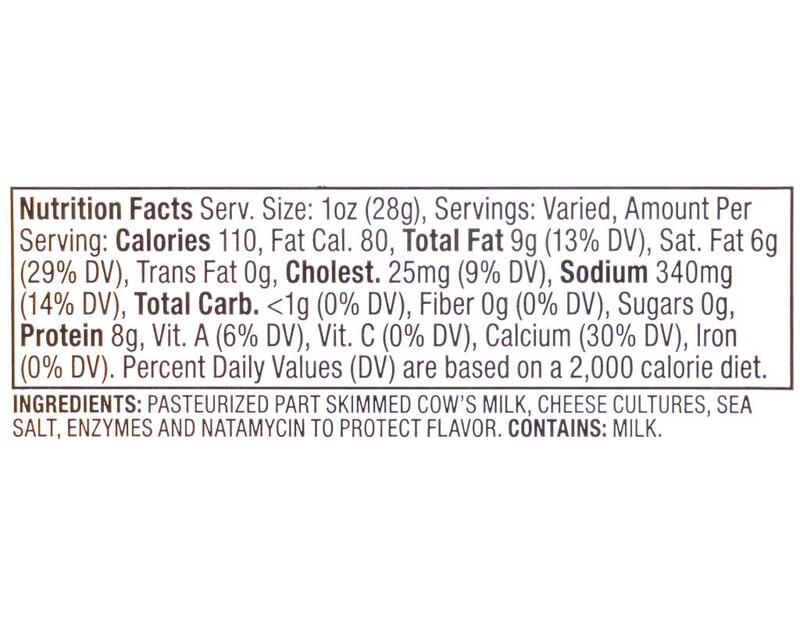 Pasteurized Part Skimmed Cow's Milk, Cheese Cultures, Sea Salt, Enzymes and Natamycin to protect flavor.